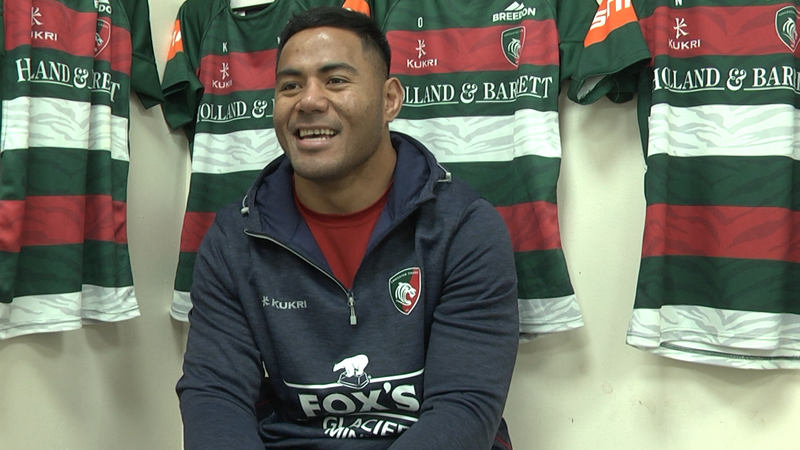 Geordan Murphy says Manu Tuilagi is showing the benefit of a run of first-team games after recovering from injury. 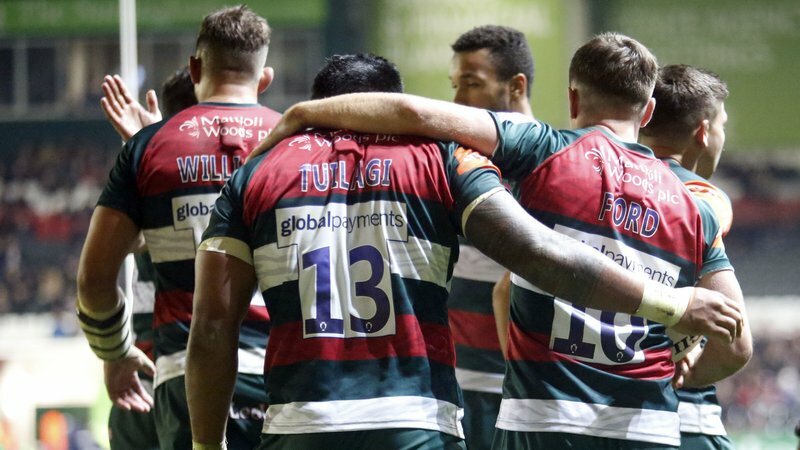 Tuilagi was named Heineken Man of the Match in Friday’s win over the Scarlets and interim head coach Murphy said: “I said a few weeks ago that the more gametime he gets, the better he gets, and you’re seeing that. 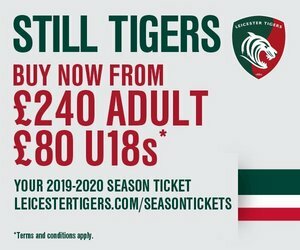 Tuilagi claimed one of the team’s five tries against the Scarlets after scoring in the defeat by Ulster Rugby in Round 1 of the Heineken Champions Cup and this week he joins up with club colleagues Ben Youngs, George Ford and Jonny May in the England squad as head coach Eddie Jones begins preparations for the autumn international period. 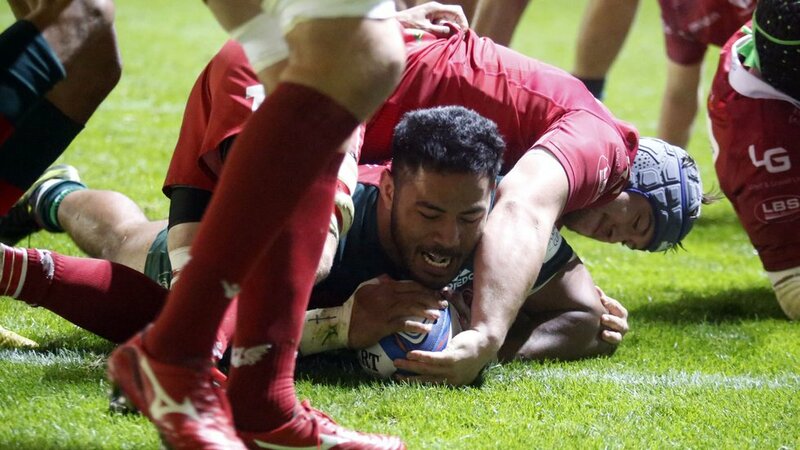 “Outstanding wasn’t it?” Ford said after being asked about Tuilagi’s performance against the Scarlets. “That’s Manu getting back to close to his best. “I think he won every collision tonight and that’s what happens when you get him a bit of ball. If you give him the ball with a bit of space he’s lethal.